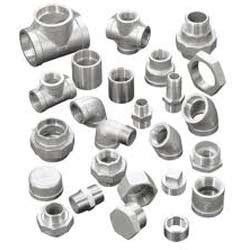 Pioneers in the industry, we offer threadolet pipe, threaded forged pipe fittings, copper pipe fittings, deg elbow pipe, alloy fittings and pipe elbow from India. 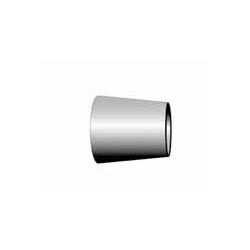 For our revered clients, we offer an outstanding collection of Stainless Steel Threadolet Pipe. These steel thread lets are examined before the delivery just to ensure its flawless range at our end. 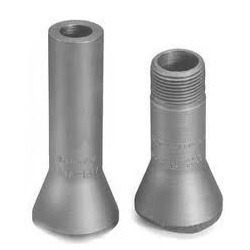 Also, the offered steel thread lets are extremely known for their sturdy construction and high tensile strength. 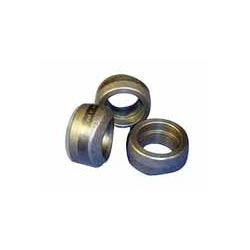 These steel thread lets are made with the stainless steel & cutting edge technology. 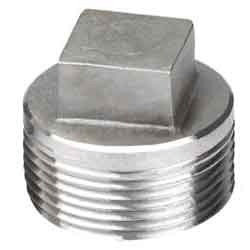 Our customers can purchase these steel thread lets from us at affordable rates. 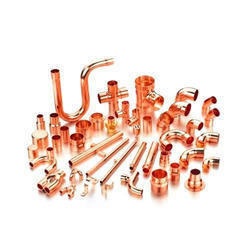 With an aim to stand tall on the prospect of our honored customers, we are presenting a wide range of Copper Pipe Fitting. 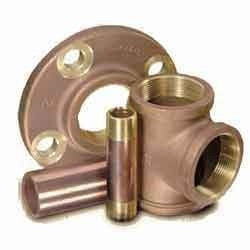 This pipe fitting is processed according to the customer’s needs with the help of leading technology & best grade copper. 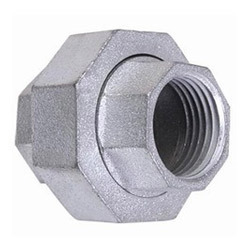 Along with that, this pipe fitting is properly examined on quality factors for assuring its flawless range. 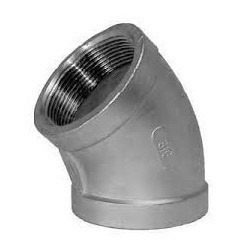 Consumers can purchase this pipe fitting from us at pocket friendly prices. 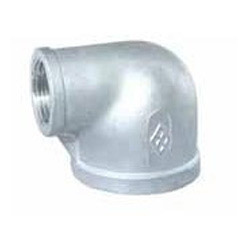 To keep the client pleased, we manufacture, export & supply high quality Deg Elbow Pipe. 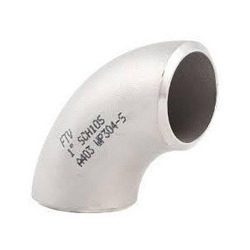 These deg elbows are processed with the fine quality metal under the observation of experts. 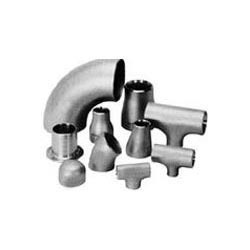 The offered deg elbows are widely in metal industry & available at various thickness options. 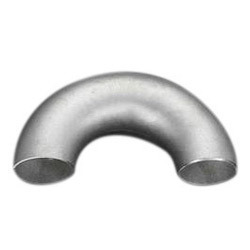 Our customers can have these deg elbows from us with customization facility at best suited rates to your pocket. 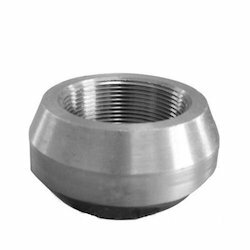 Owing to the years of business acquaintance, we have been able to serve our esteemed clients with a wide variety of Alloy Fittings. 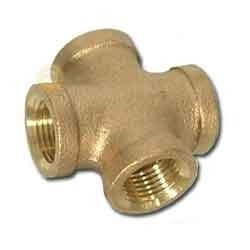 These fittings are perfectly made by experts with the usage of fine quality metal. 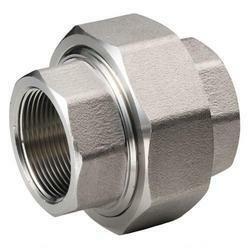 The offered fittings are obtainable in different dimensions for fulfill the customer’s requirements. 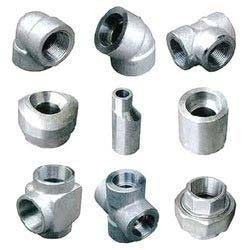 Our patrons can buy these fittings from us at competitive rates. 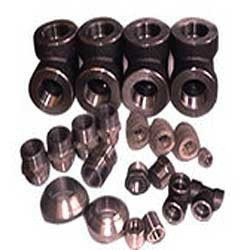 We are dedicatedly concerned in offering a wide array of Reducing Cross Pipe. 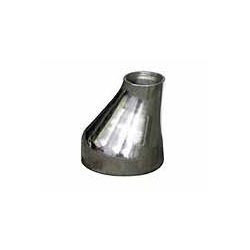 The offered Reducing Cross Pipe is processed with the help best grade metal which is procured from the consistent vendors. 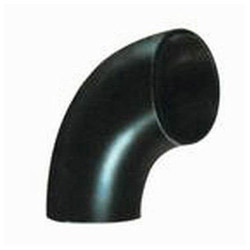 This Reducing Cross Pipe is provided in diverse stipulation according to the details laid down by our customers. 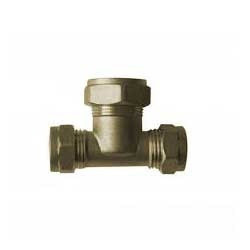 Our patrons can have this female pipe cross at nominal rates. 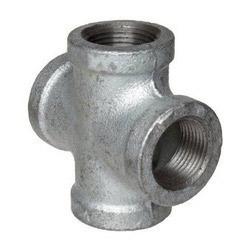 With high developing unit, we are able to design and manufacture, export a wide range of Forged Pipe Fittings. 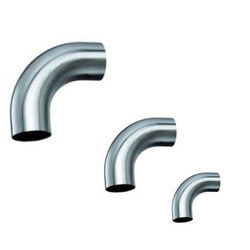 The offered pipe fittings are commended for its smooth finish & Rust protective body. 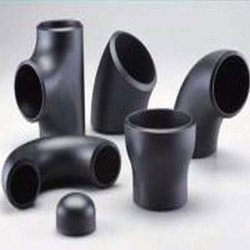 Keeping in mind the current development in the market we process our pipe fittings with best quality of products. 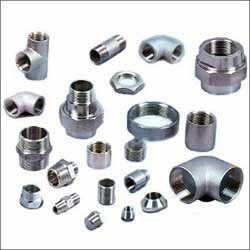 These pipe fittings are available in diverse stipulations of thickness and dimension. 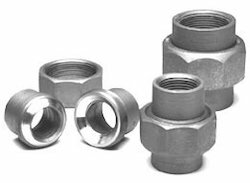 Our customers can take these pipe fittings at nominal rates.